There are many aspects to running businesses, and products are the most important of them. So, how can you ensure that you build great products that run businesses? Here is what you must know about building products for your business. Out-of-Demand Products – Is There a Market for Them? What‟s More Important than Building the Product? 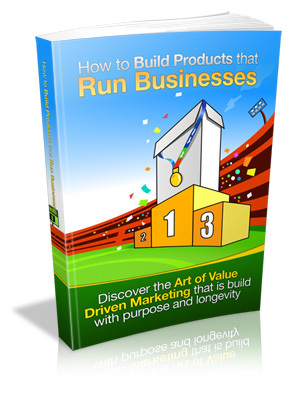 This 44 page PDF ebook comes with Master Resell Rights.